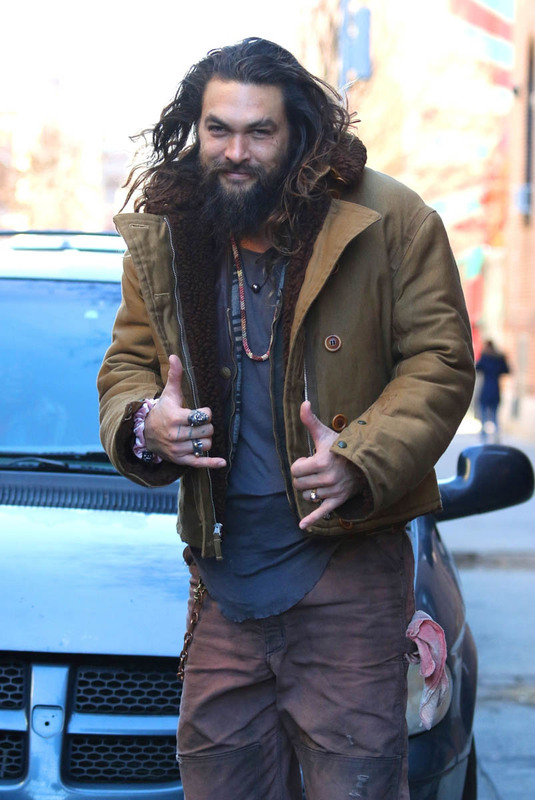 Jason Momoa is hosting SNL this weekend, and their promos are largely just thirst traps. When you have a hot surfer dude the size of a tree as your host, the jokes write themselves. 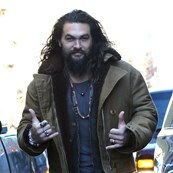 Thus, Momoa’s promo as an action-page, finding answers by busting down doors and hacking computers while tearing off his jacket, hitting all the highlights of cheesy beefcake heroism. And then there is this Twitter video, which is straight up Jason Momoa in the shower. 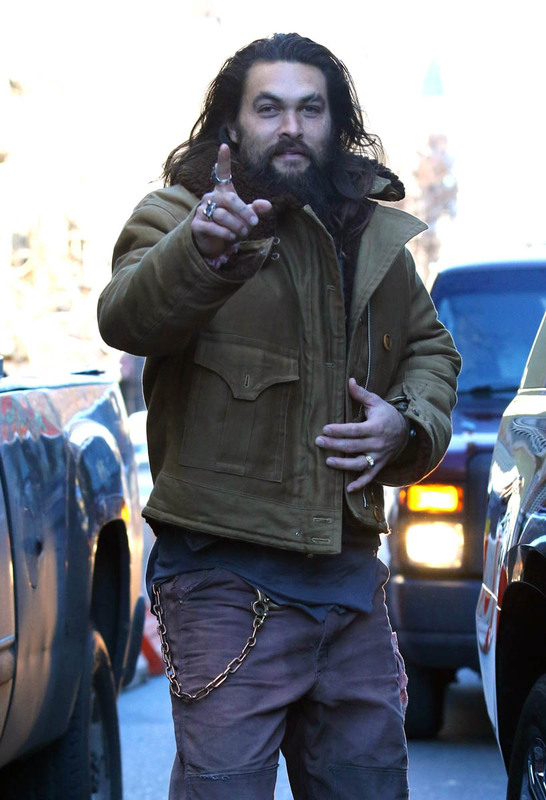 SNL knows the Jason Momoa audience is here for Wet Jason Momoa. 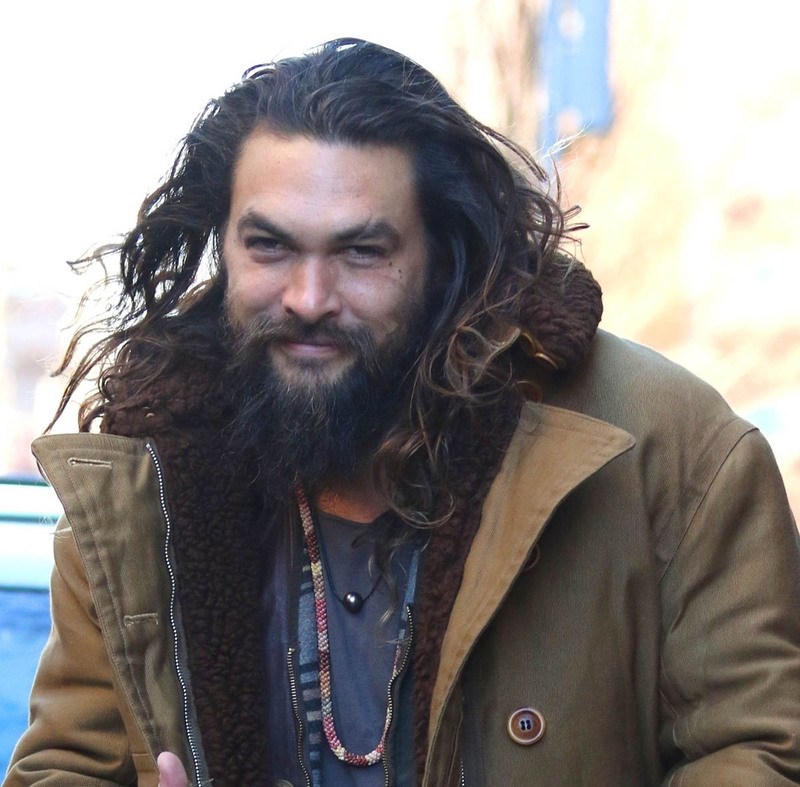 We’re a couple weeks away from Aquaman, which means it’s time to guess! That! Box office! The official tracking puts its opening weekend at $65 million, with as much as $100 million possible over the extended Christmas frame. $65 million would be the lowest opening weekend for a DC movie, but between the general erosion of that franchise’s goodwill (bolstered at this point solely by Wonder Woman), and competition from Mary Poppins Returns and Bumblebee, that sounds about right. It might even be a little high, since Mary Poppins opens a couple days earlier, on Wednesday, which gives them a jump on word of mouth. 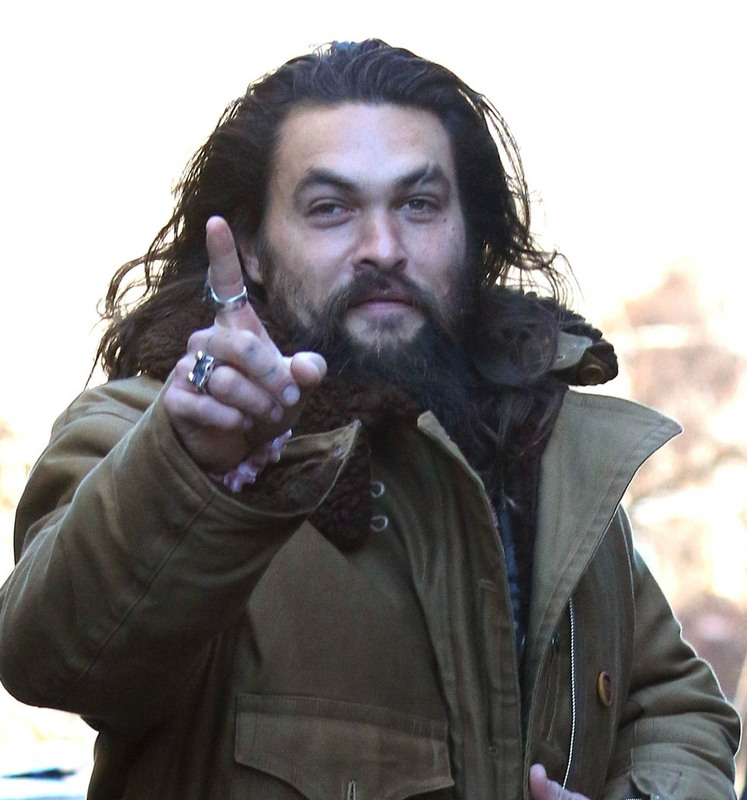 Aquaman will open higher than Mary Poppins, but watch that movie do Greatest Showman business and pick up steam throughout the holiday until it’s steam-rolling everything in January. The real story of Aquaman’s success is less opening weekend and more how it holds up in a crowded holiday season. Mary Poppins is going to be the go-to family movie, and Bumblebee is competing for the same audience as Aquaman (and both are equally burdened by the failings of their respective franchises). Word of mouth is going to matter SO much, and really, it’s the second weekend that will tell the tale of whether or not people buy into Aquaman. The early buzz is good, but the early buzz is ALWAYS good for a movie like this. The fanboys will have their say opening weekend, and then it’s up to everyone else to decide whether or not to buy in. 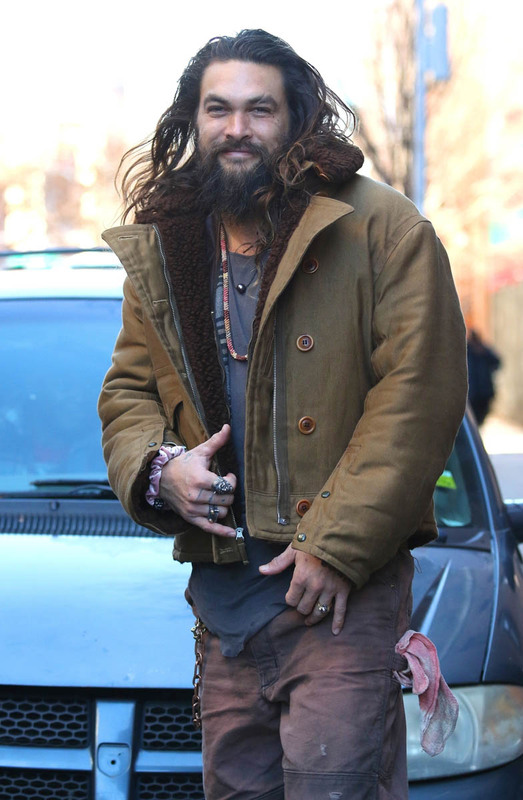 Now, let Jason Momoa thirst-trapping for SNL help you through this interminable week.